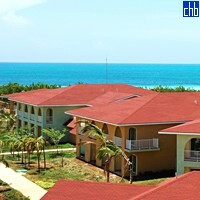 Hotel Memories Caribe is a new 4 stars hotel in Cayo Coco opened its doors on 15th December 2008. 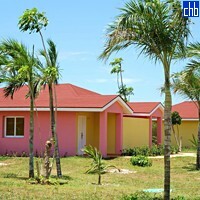 This newly built luxury property is located right on the beach, consists of 328 rooms and offers wide range of All Inclusive facilities and services that will keep your body and mind active or completely relaxed. 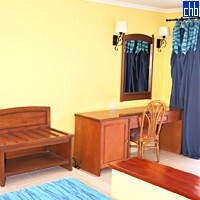 Variety of national and international cuisine, wide range of bars and restaurants, swimming pools, kids club, Jacuzzi, games rooms and other facilities together with high standards of service make this beachfront hotel an ideal place for families, honeymooners and all those who are looking for a relax holiday. 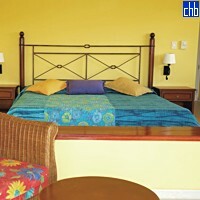 Hotel Memories Caribe was previously known as Hotel BlueBay Cayo Coco. Very light and spacious rooms are offering spectacular views across the sea, swimming pool or the stunning lagoon that surrounds the hotel. 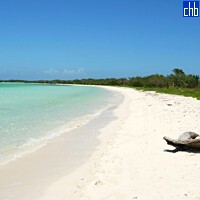 All are equipped with private bathroom, air conditioning, music centre, satellite TV, mini-bar, safe to make your stay at BlueBay Cayo Coco truly unforgettable.